Not sponsored content, but includes some sponsored products. As I've noticed a great improvement on my skin lately, I decided to share with you my daily skincare secrets. Note that this is only what I do in the mornings, and is not the only products I use that has helped improve my complexion. My nightly skincare routine includes more products and steps, but is what makes me wake up in the morning with soft skin, ready for me to start my day with the following steps. The first step is divided into A, B and C because I only do ONE of them each time, depending on the current state of my skin. The Ole Henriksen Collagen Booster Truth Serum has been my go-to facial oil for the past year. It penetrates into the skin right away, and has a fresh scent of citrus. Rich on vitamin C, this product firms and hydrates my skin all day. It has also given me a much brighter complexion compared to my usual dull complexion that I've struggled with since middle school. I used to use this everyday when I wake up, but now, as my skin has gotten better, I only use it 2-3 times a week. On days where I do use this product, I will not apply moisturiser on my face, and will proceed to step 2. This step is pretty straightforward, as I'm sure most of you already do on a daily basis. 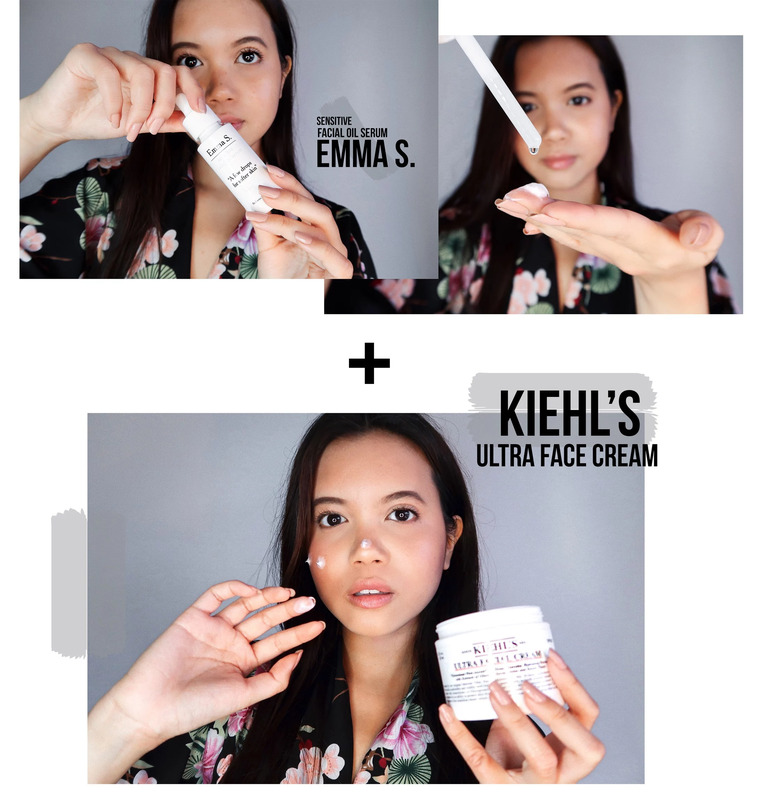 I've been using Kiehl's Ultra Facial Cream, which is on the pricier side, but has been proven to give you healthier and revitalised skin within a month (or you get your money back!). I've also read reviews about this product online, and everyone seem to love it. I'm no different. However, what's more important is that you find one that works best for your skin. Maybe try and see if you can get a sample of this product and test it at home first, before you commit to buying it. This tip goes to all sorts of skin care products in order for you to find the perfect one. During times when my skin gets extra dry, and sometimes even flaky, I like to apply oil on my face first thing in the morning and before going to bed. But instead of just rubbing pure oil on my face, I like to blend a drop or two of the Emma S. facial oil with my moisturiser before massaging it on my face in circular motions. This helps give that extra hydration to my skin during the harsher weather conditions. Years and years ago, I didn't quite understand the importance of sunscreen, and hence never used it. In the recent years, however, I've been travelling a lot to tropical countries. This naturally made me realise how a good sunscreen can help protect my skin from sun damage. I've tried many sunscreens over the years, and I must say that the Cliniderm Sun Face Mattifying Fluid SPF 50+ is my favourite one so far. Not only does it have a high sun protection factor (SPF), but it also gives my complexion a matte look. In other words, it will not leave my skin oily or greasy, something I've experienced many sunscreens do. Yes, it’s literally thermal water in a spray bottle, but it really is a lifesaver on hot days. Especially now that it’s summer in Australia, I make sure to bring this refreshing face mist everywhere I go. I used it after going on a hike not too long ago, and it made me appreciate it even more. If you're somewhere where you don't have access to water, this bottle of wonder will be a great source of instant hydration. If you've been following me on my social media, you've probably noticed that I talk a lot about Emma S. Wiklund's products. 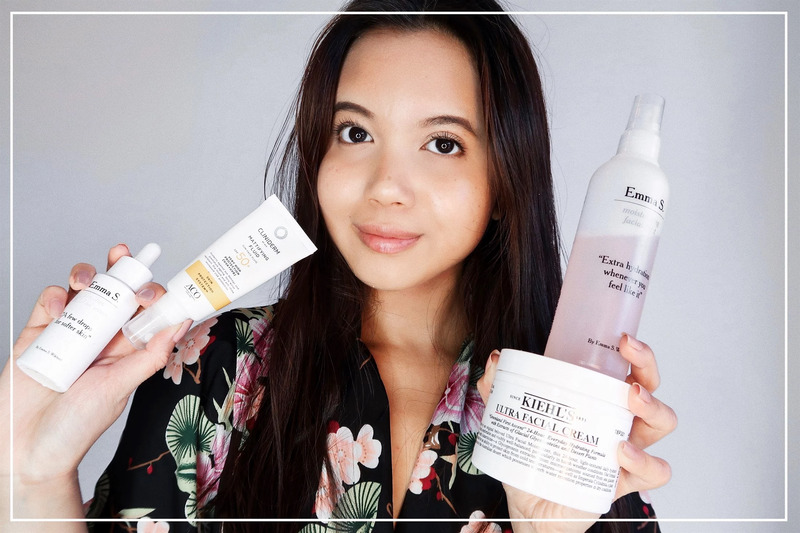 For those who don't know, Emma S. is a Swedish skin care brand which is named after the founder herself. I was introduced to this brand by VASS PR last year, and has loved their products ever since. 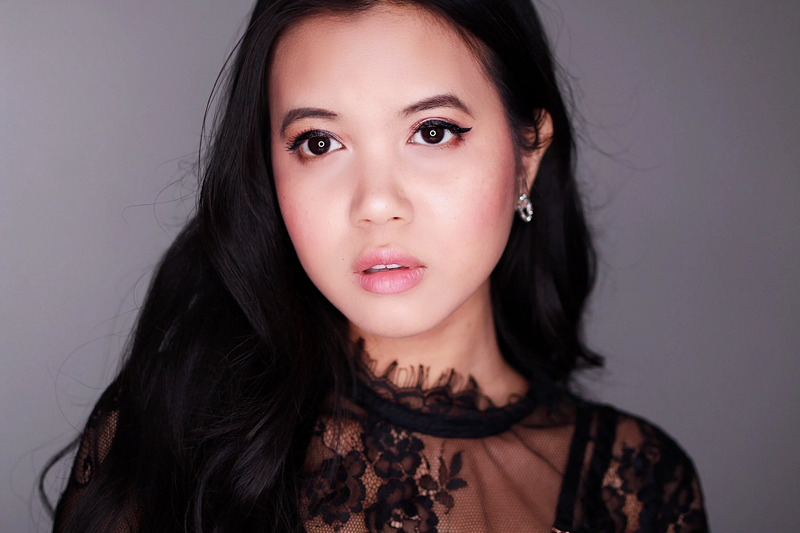 I especially like their nighttime products, in which I can make another blog post on if you're interested to know my nightly skin routine as well. 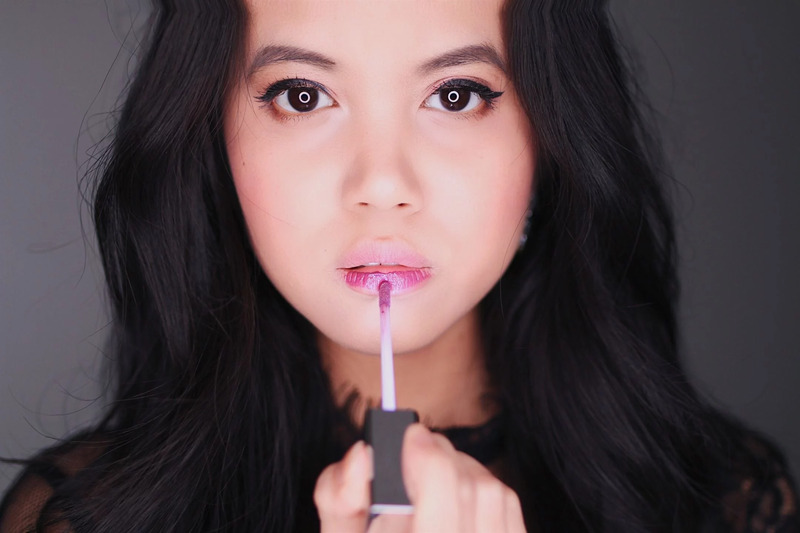 In my previous post I uploaded a short teaser video of me trying on some lip plumpers from Ferrié Paris. Watch the video HERE if you haven't already. 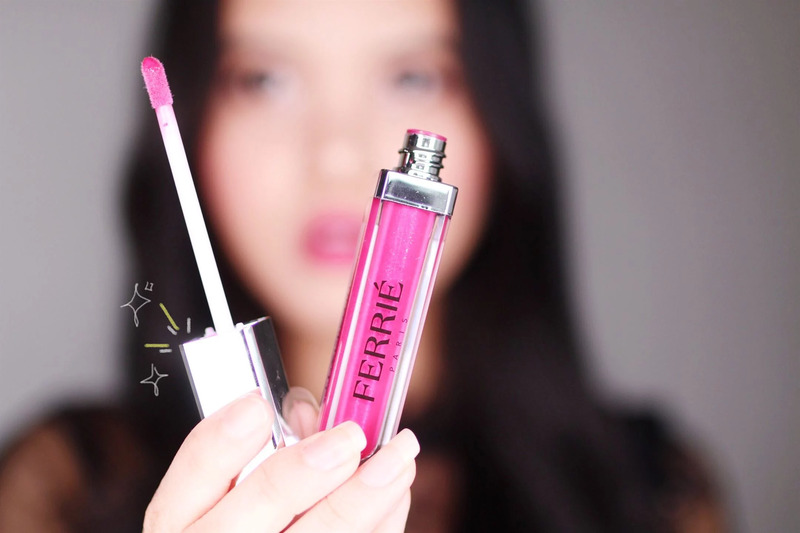 Their Luxcentric collection has a 3in1 innovation with built-in mirror, LED-light and textures to give your lips a plumped look. I was most excited about the light and the mirror, because which girl wouldn't want an easy application to add colour on their lips on-the-go? 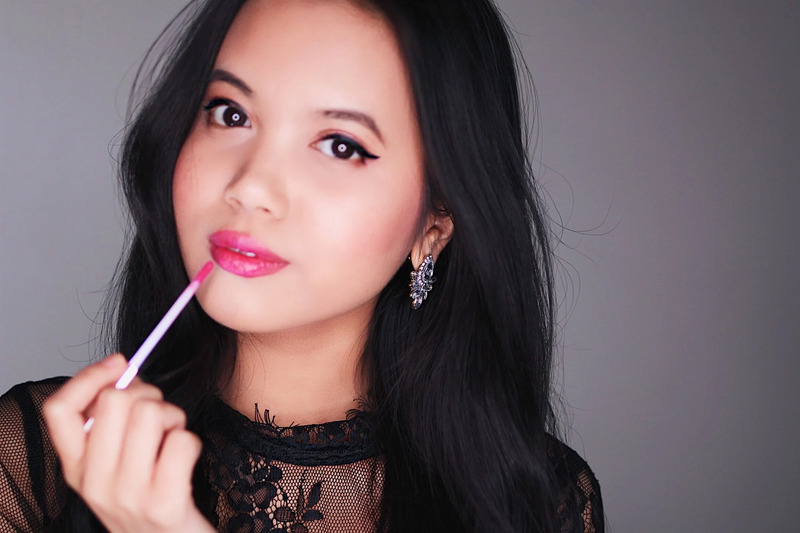 I am someone who has always sworn to lipsticks, simply because I didn't like the sticky texture of lip glosses. I was therefore a little sceptical to these products at first, but let me tell you one thing; they are not sticky at all. The LED-light may not be necessary in the broad daylight, but it will be your best friend during the darker hours and late night festivities. I know I have had to blindly apply on lipstick without a mirror when I'm out and about. 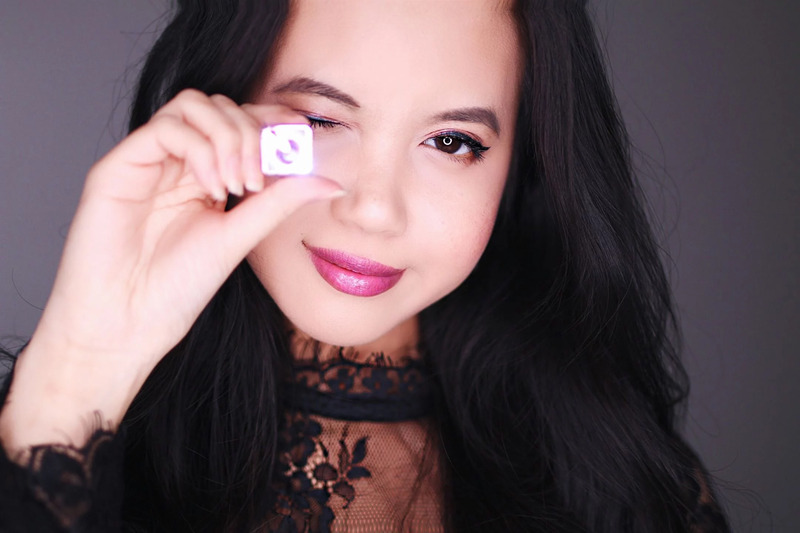 I liked both of the shades that I chose, but if I had to pick one favourite, it would be the Very Berry one because I have always been a sucker for bold lip colours with darker undertones. It is now my go-to colour for everyday use. For sunny days and other events and occasions, the Lolly Pop would be choice of colour. It brightens up my face instantly, making my face look less pale while giving me a friendlier look than my usual dark lip colours. These two plumpers are definitely the most unique lip products in my collection right now. Which colour was your favourite? 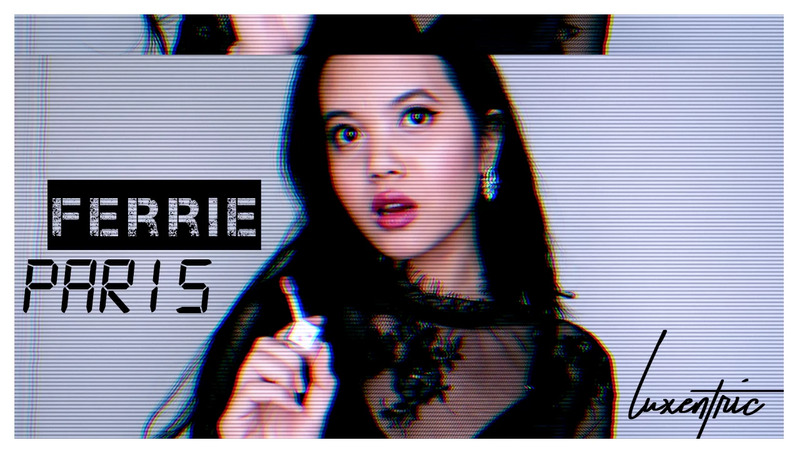 Yesterday was spent creating content for some brands that I am collaborating with at the moment, and first up is the Luxentric Lip Plumpers from Ferrié Paris. I am currently putting together a blog post with photos and detailed description about the products that will hopefully be up tomorrow. In the meantime, I hope you enjoy this short demo that I have put together.